 aWear - dress up your personality: Merry Christmas 2015! Merry Christmas to all readers of this blog, but as well designers and other bloggers. I wish you all the best, not only gifts underneath the Christmas tree, but also family atmosphere, love, and peaceful joy. Enjoy the time you have. Thank you all for reading this blog and all subscribes!